The body breaks down with age. And the breakdown eventually leads to mobility issues. the severity of mobility problems varies between people. The main issue for most is unsteadiness. Unsteadiness can happen while a person is walking, standing, or getting into or up from a chair. Mobility issues can arise because a person has muscle weakness, joint tenderness/soreness, bodily pain, soreness/stiffness, and even neurological disorders. Sometimes several of these symptoms can combine to seriously affect mobility. When people begin to experience mobility problems they are in danger of having a fall. A fall, even a simple stumble, is dangerous for the elderly. A fall could result in a broken bone, pain, bruising, and an unfortunate loss of confidence in ability; someone who has experienced a fall could become pervasively worried or afraid of having another. And the injury from a fall could only make mobility problems worse. Injuries could also bring about new medical issues such as blood clots and other circulatory problems, loss of strength, ulcers, and even illness. Additional health problems can arise from a lack of mobility/confidence in mobility and include the development of certain illnesses. The number one way to help the elderly who have mobility issues is to five them confidence. Physical activity should be encouraged. Activity strengthens the bones and muscles; activity improve mood. And for those who have issues that can’t be alleviated by physical activity and confidence, G and J Enterprises is ready to help. G and J Enterprises offers numerous options for helping those with mobility problems. At G and J Enterprises you’ll find everything from wheelchair lifts and elevator service to wheelchair accessible vehicles. It doesn’t matter if the mobility issues are as simple as unsteadiness or as serious as handicapped, people shouldn’t have to endure a lesser quality of life because of a loss of mobility. Mobility is freedom, so don’t let mobility problems stand in the way. 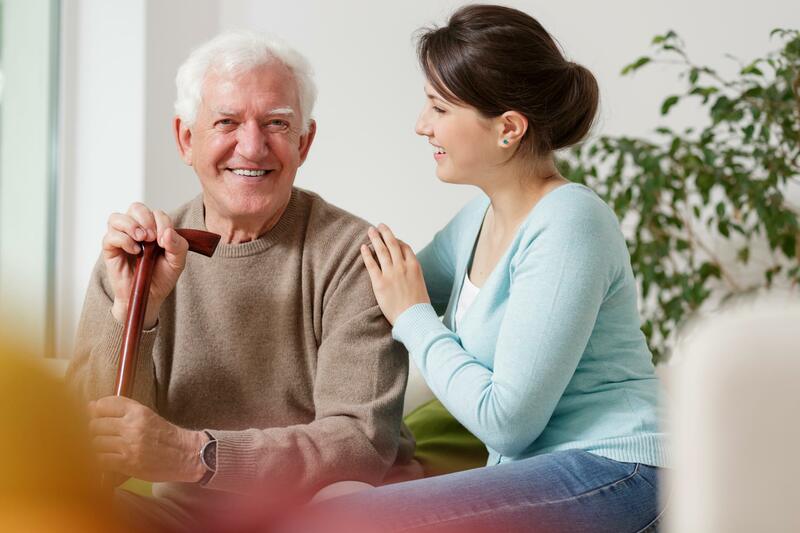 If you have any questions about how G and J Enterprises can help you or someone you love regain their mobility and confidence, then call today.